Out of all computers, the Raspberry Pi is most ripe for case mods because it’s tiny and doesn’t come with a case in the first place. We’ve seen a functional and a decorative case for the Linux computer. 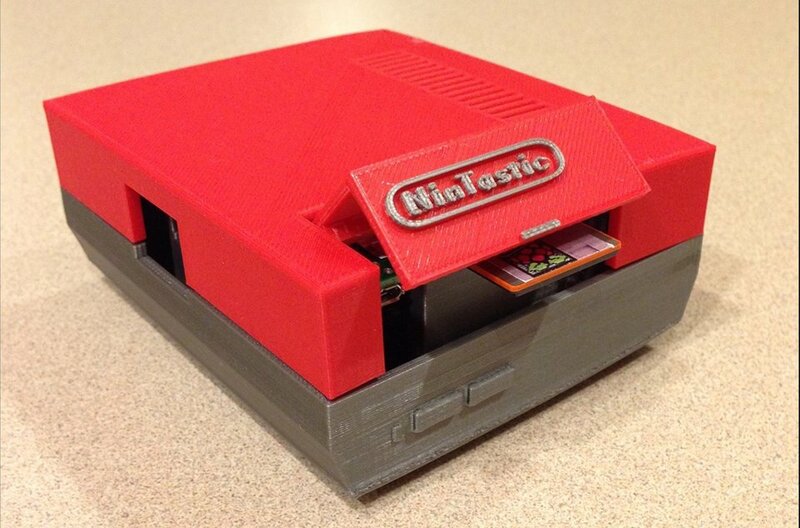 This NES case offers a bit of both form and function. Thingiverse member Tastic007 calls his case NinTastic. 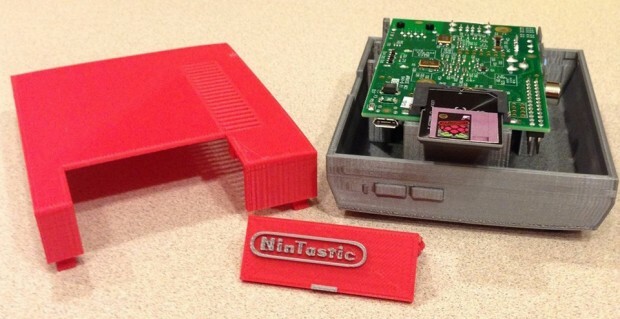 Just like a NES console, NinTastic’s flap opens upward, but instead of a space for a cartridge the flap reveals the Raspberry Pi’s SD card slot and its power input. 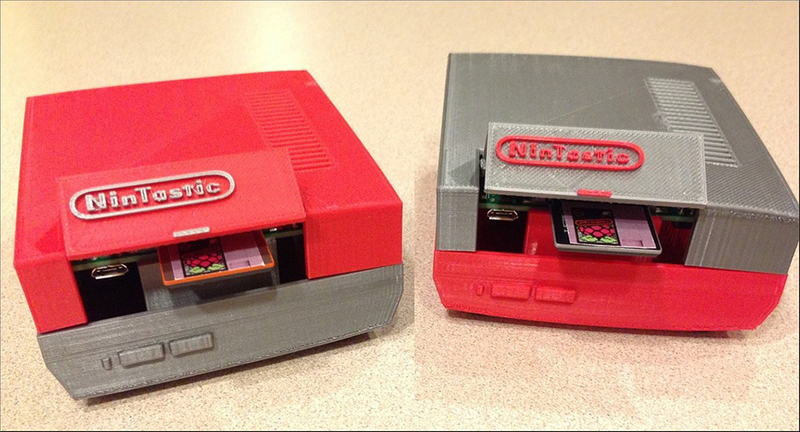 Tastic007 made an SD card look like a NES cartridge to fit with the theme of his case. The Raspberry Pi’s other ports are accessible through holes at the side and rear of the case. 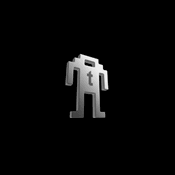 Blow into your 3D printer and head to Thingiverse to download the NinTastic’s template.